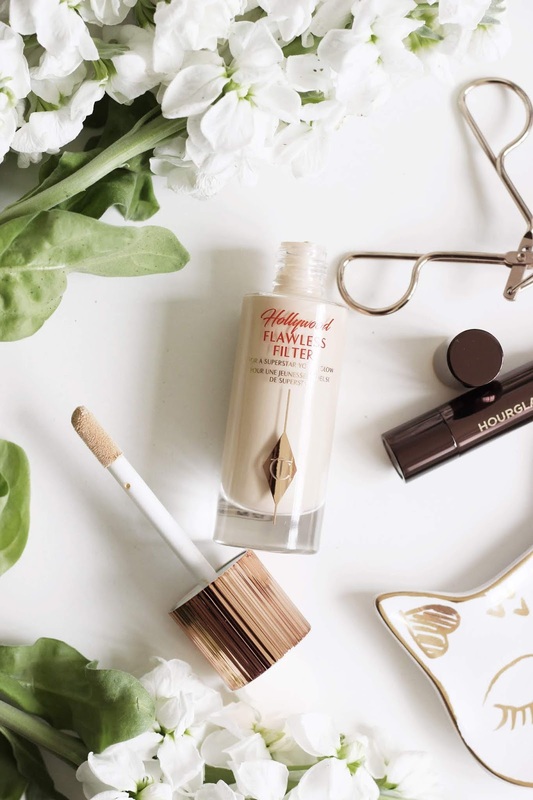 The Charlotte Tilbury Flawless Filter* has been on my wishlist since it's release, but was something that I never got around to buying before Cult Beauty kindly sent me over a package including it. I was excited to try this glow-inducing base to see what all the fuss was about, and today I'm sharing a few of my first impressions. 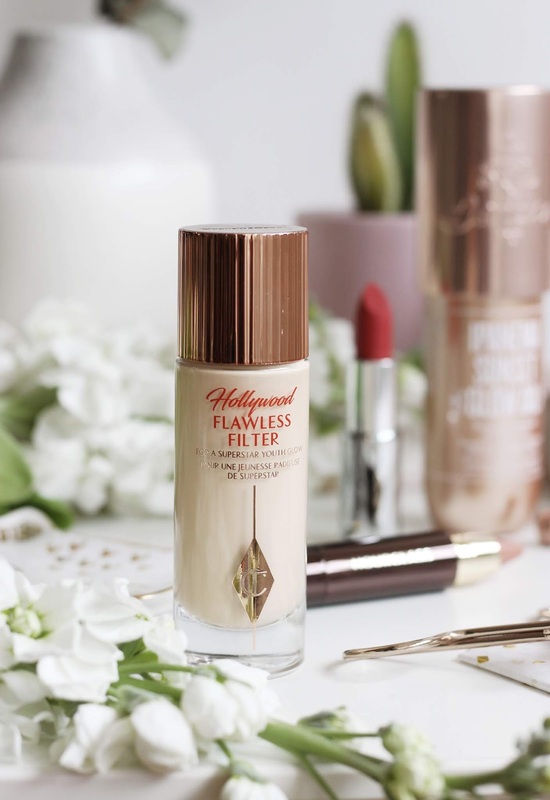 Initially I thought that Flawless Filter would be similar to Wonderglow both in texture and finish, but as it comes in seven different shades I was expecting it to offer a tiny bit of coverage too. I can confirm that it offers minimal coverage if any, yet the blurring effect it gives the skin is similar to Wonderglow, but on a totally different level. Also, the shade is far more of a cooler, pearlier tone than the Wonderglow's slightly champagne, golden hue. I went for the palest shade, but upon deliberation I think the second offering would have been the best pick in hindsight as I have got myself a tan (yay), but it's been working fine for now. When used under foundation it doesn't disrupt the texture or formula at all, but instead sits underneath and works as a primer, gripping your base firmly. I do find however that you can easily go a little overboard with how much product you apply if you're not careful -which if you like an extremely glowy look you'll be loving- but during the warmer weather I want to tone down the shine and I blend this in. I still use face powder which may make you wonder if that defeats the object of the product, but I find it gives the most beautiful ethereal glow to the skin and just shines through. I've used this mixed in with my foundation and once again it doesn't change the way it sits on my skin at all, in fact it's probably the way to use this product if you want the most natural looking glow as you can dispense as much or as little as you like. For a highlighter after your base I find this adds some punch, especially if you've already used it as a primer too. It's similar to their Beauty Light Wand for me in the palest shade, but it's slightly more of a pearl tone, which isn't something I tend to like on my cheekbones, but this blends into the complexion seamlessly making it a great cream highlighter alternative too. It's not my favourite way to use this product, but it's a great multitasker nevertheless. The big doe foot applicator is unique and definitely does avoid you pouring the product out everywhere onto your hands, but I still find I have to have a few dunks back into the bottle to get sufficient coverage of the face. 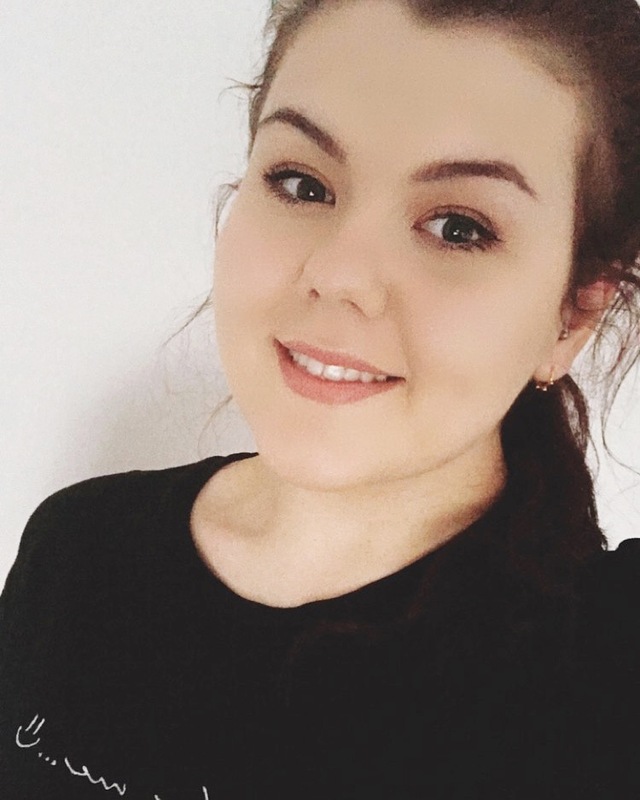 Have you tried the Charlotte Tilbury Flawless Filter?